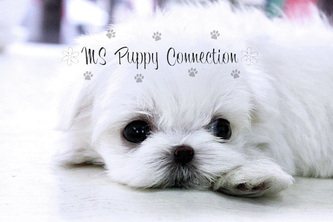 www.mspuppyconnection.com is our new site on the web! 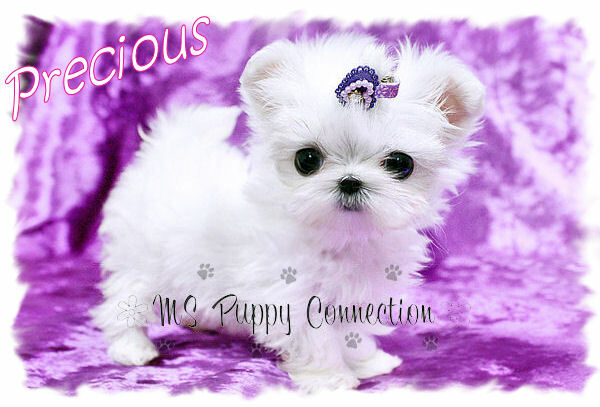 Click here to go to our new site! 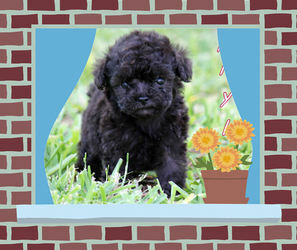 Visit our website for updates and new puppies for sale! 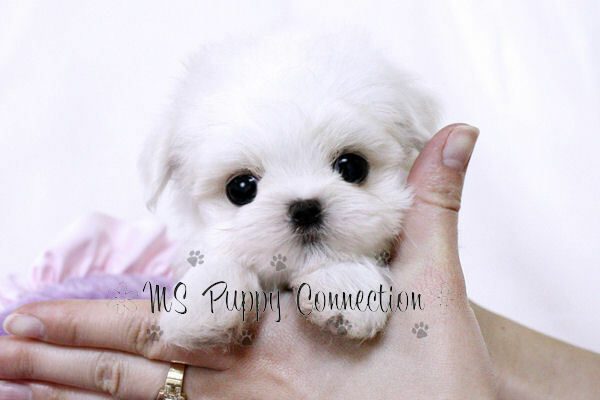 Also, Dont forget to sign up for our free puppy giveway! 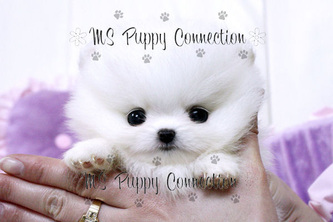 We give a loving family a free puppy once a month for just being a member of our site!!! 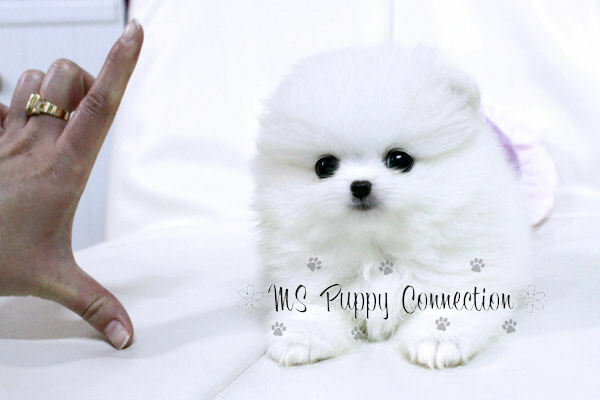 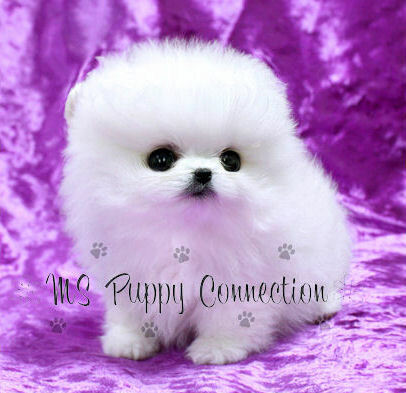 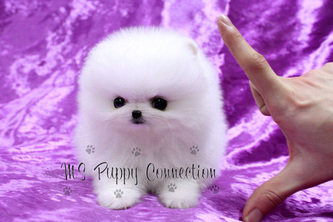 We specialize in ice white teacup tiny baby face Luxury quality maltese and Pomeranians! 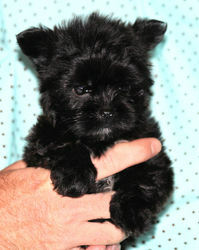 Below is photo gallery of puppies some are already sold and a few may be available. 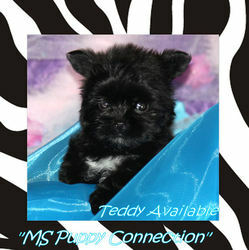 Check out www.mspuppyconnection.com to see current availability. 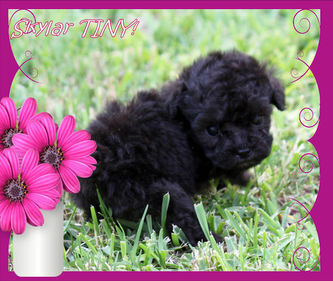 Tiny Teacup Shorkie ( yorkie/shih tzu ) Available! 3 1/2 Pounds Full Grown! Estimated Weight 3 1/2 pounds! Teddy is just superb! 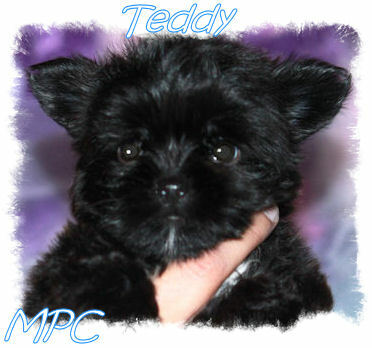 Gorgeous teddy bear face and gorgeous black shiny coat. 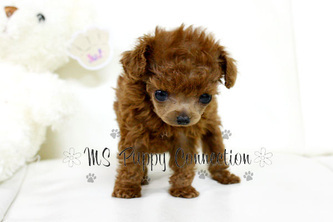 He has the perfect lil; short cobby legs and just beautiful face. 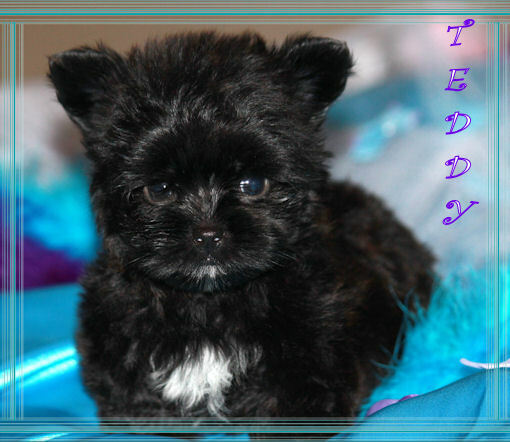 His father is yorkie and mother is shih tzu. He is going to be available soon for his new home. 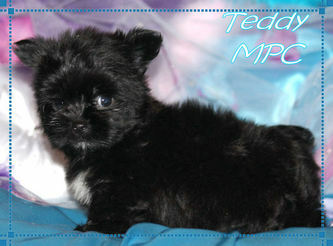 If you have been looking for a teacup shorkie then here he is. You will fall in love with his personality the minute you see him. 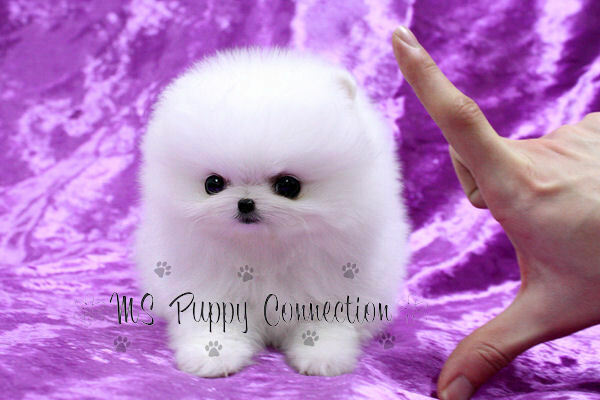 He is charming, loving and super smart already. 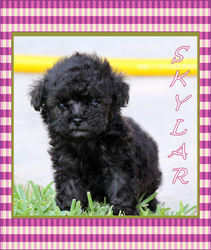 He already is trained using the puppy pads as well. Very beautiful boy and small enough to take anywhere with you. 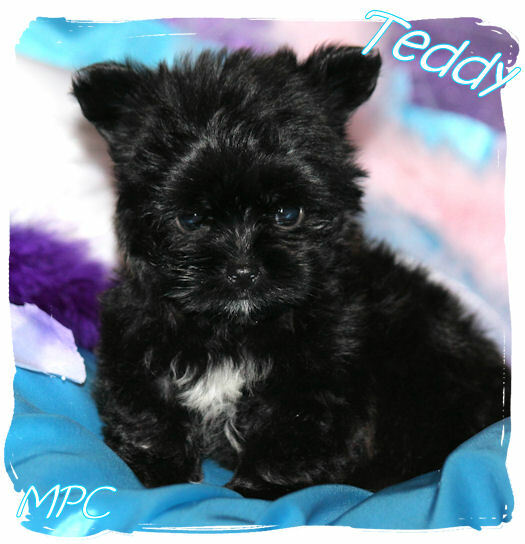 He is outgoing and lovable! Call us now to reserve this very handsome baby boy. 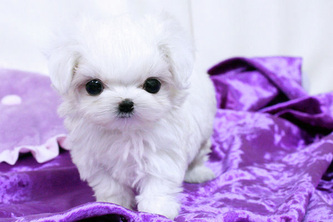 You will find find cuter! He is so playful!!! 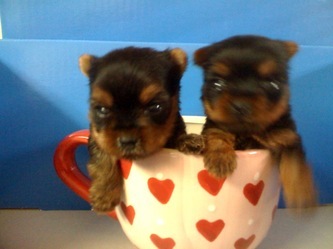 MICRO TEACUP BABY DOLL FACED YORKIES UPCOMING! 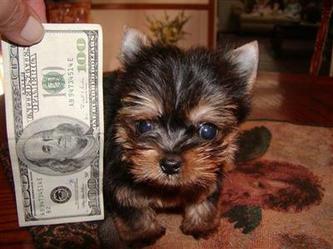 TAKING DEPOSITS NOW! ONLY 2 Pounds Full Grown! We also have more upcoming litters of Micro Teacups as well!! 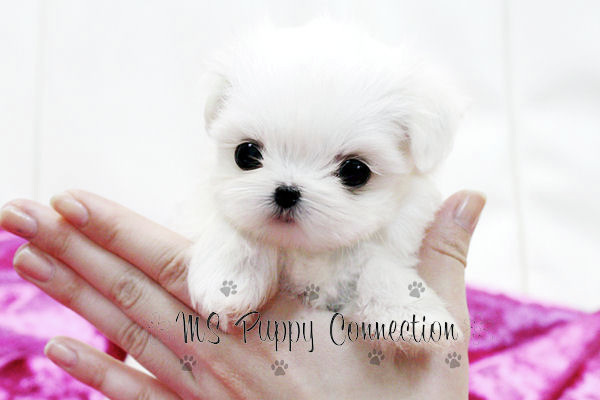 Very Tiny Puppies Always! 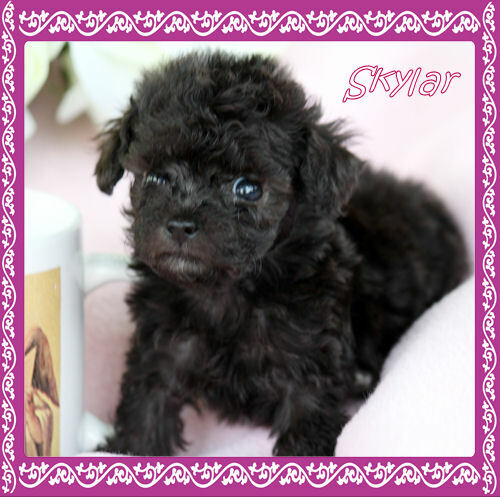 SKYLAR MICRO TINY TEACUP POODLE AVAILABLE!!! 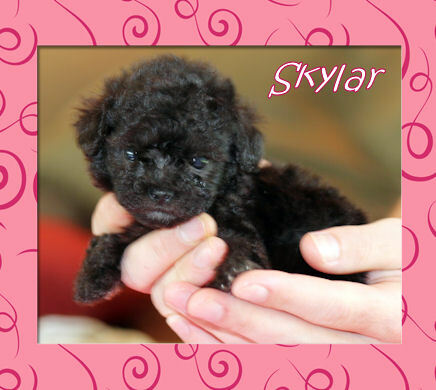 Skylar Tiny Teacup Minature Poodle. Weighs 7 ounces TEE TINY! FULL PRICE: $1800 plus shipping! 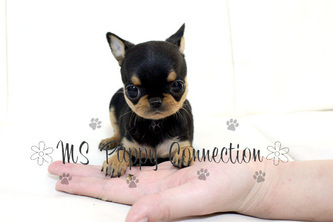 She is a micro mini baby girl. So much spirit and personality. 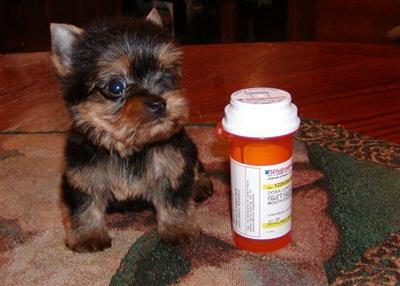 She has no idea that she is small. 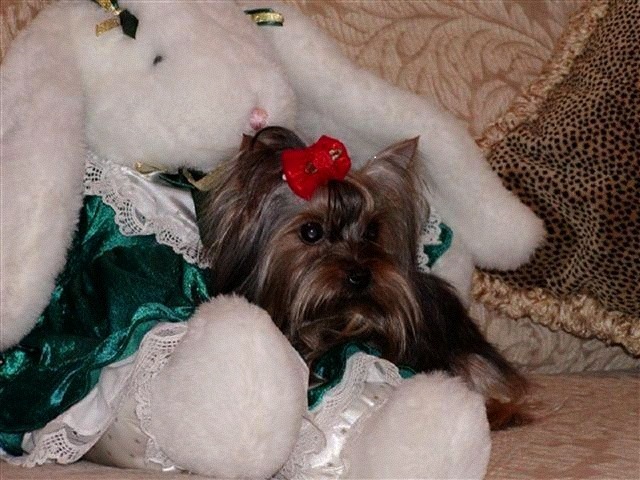 She plays and is such a loving baby girl. 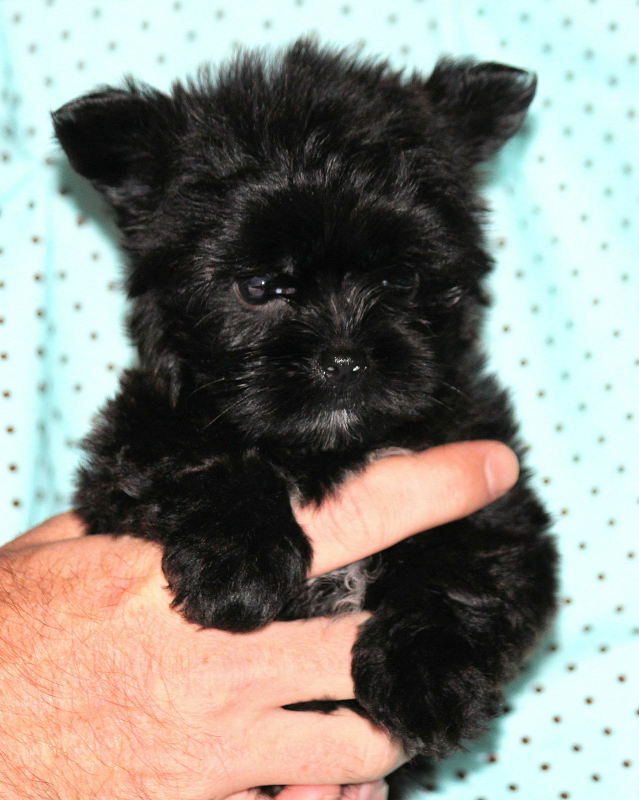 She loves to give kisses on your nose and nibble on your fingers. 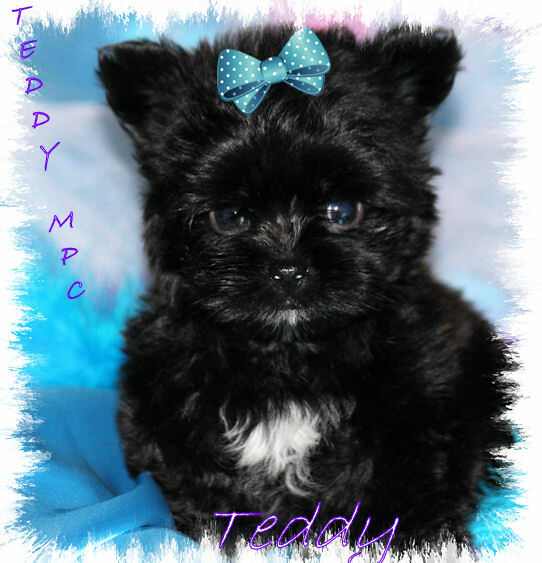 She is CKC registered and is absolutely perfection! 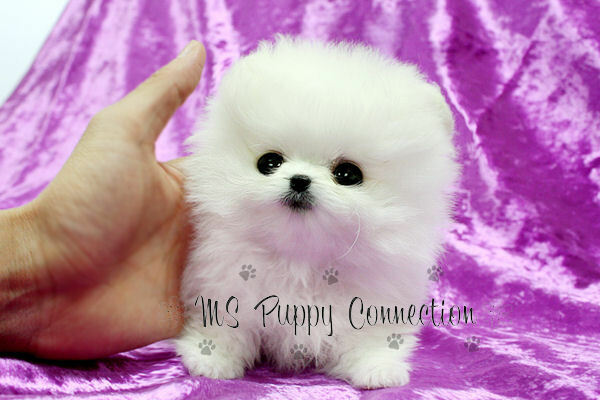 Estimate to be about 2 pounds full grown. She is an amazing quality poodle and we have not groomed her into the poodle cut yet as we wanted to see if her new owners wanted her with that haircut. 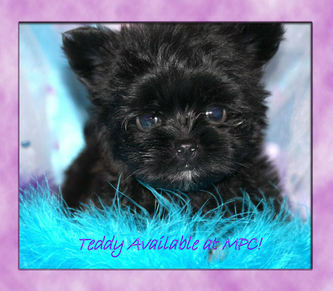 She is adorable and you WILL NOT find many her size as she is just too cute and precious to pass up! She is all black except one back paw has white tipping. She is perfection so call now to reserve her. 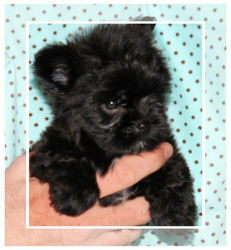 She will be ready for her home on July 16th. 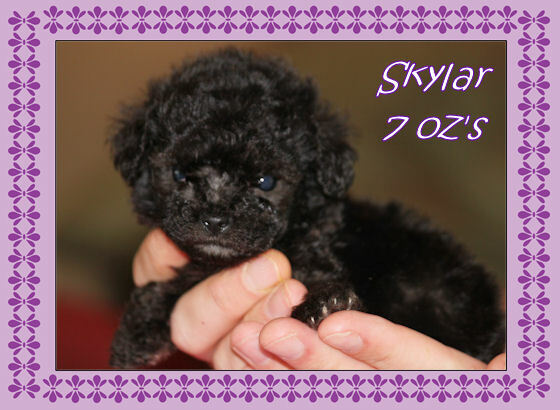 Call 601-707-7565 to reserve Skylar. 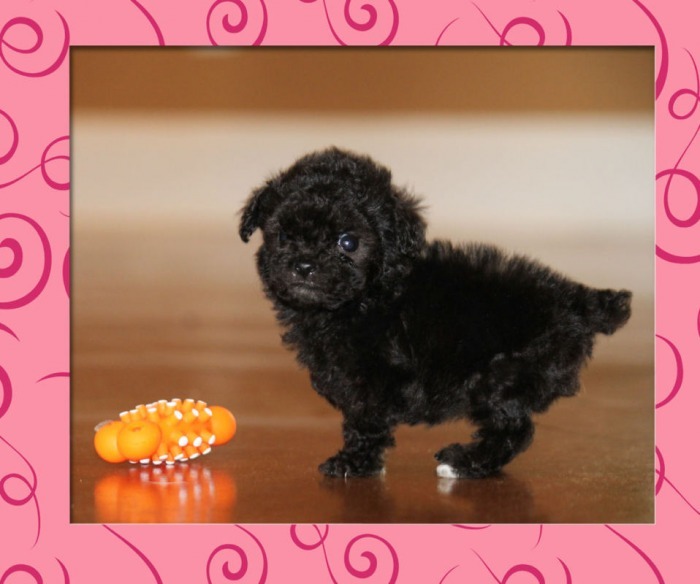 WE ARE ACCEPTING DEPOSIT NOW FOR HER! We do accept Paypal plus 3.5% fee. 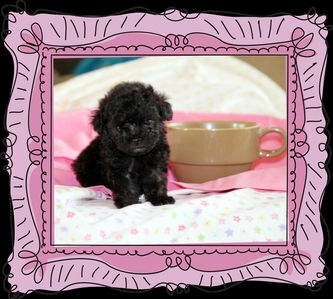 We will be having a drawing starting August 15th for a free teacup puppy and this will continue every 15th day of each month! Some of Our puppies retail for $1800 and more. 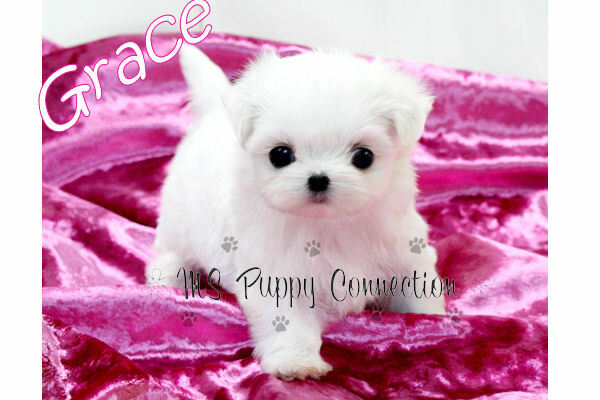 Step 1 for puppy drawing.... Complete Form Below and Submit application. 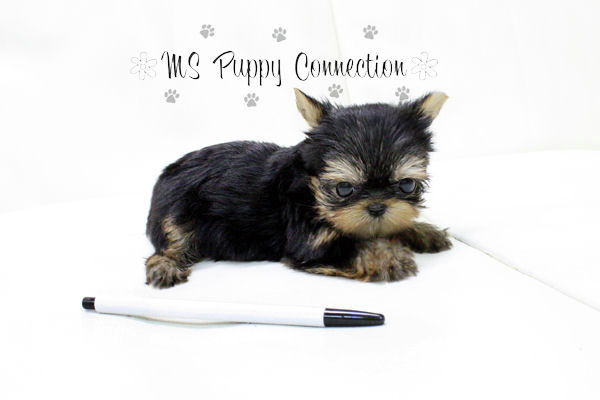 Step 2 for puppy drawing.... Activate Your Membership $10 a month . 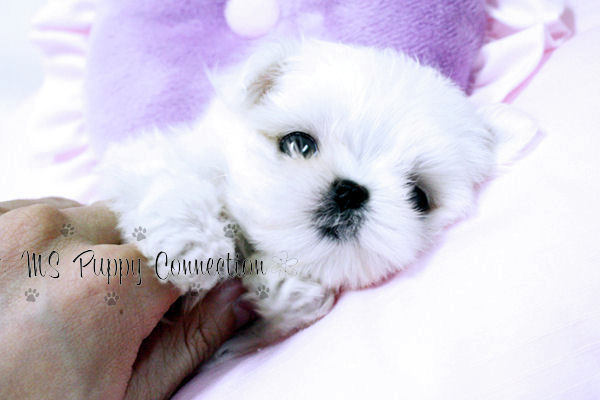 Membership is Month to Month and you can cancel whenever you like. 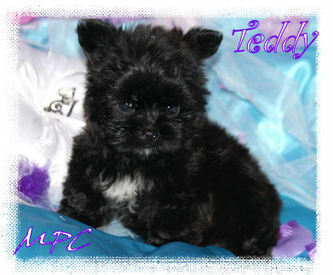 Winners will be notified via email, phone call and on our site. Subscribe Today to enter the August 15th Drawing. You can select any puppy from our site up to value of $2000. 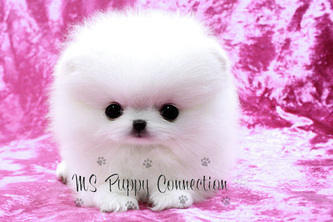 The only fee you will be responsible for is the shipping/transport fee $300. 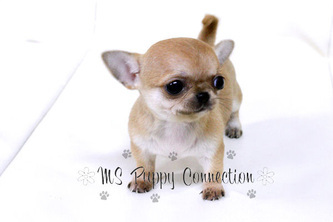 You can also drive and pick up your puppy at our home if so desired. Click the Subscribe Button Below to enter our monthly drawings and get your " Chance to Win a Free Puppy"You do not have to choose a puppy right away as you can wait until the perfect puppy comes along and then make your choice. 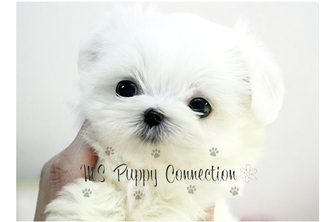 The free puppy voucher does not have a expiration date. 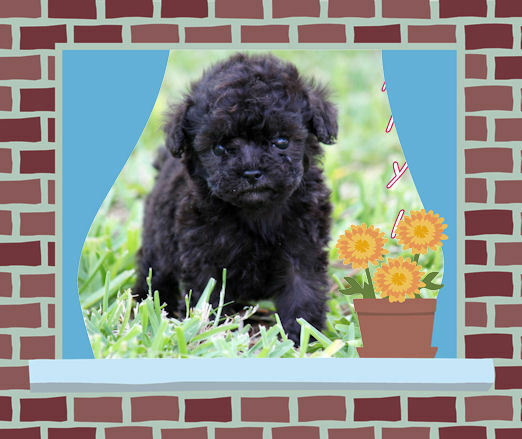 Sign up today for your Chance to Win your free puppy!